Lawrence Duane Wooden is a partner at Wooden Bowers PLLC. Attorney Wooden practices in the areas of Business Law, Estate Planning, and Estate Administration. He is committed to working closely with clients to educate and assist them in making informed decisions to help them reach their short term and long term goals. Mr. Wooden has also provided pro bono estate planning legal services. 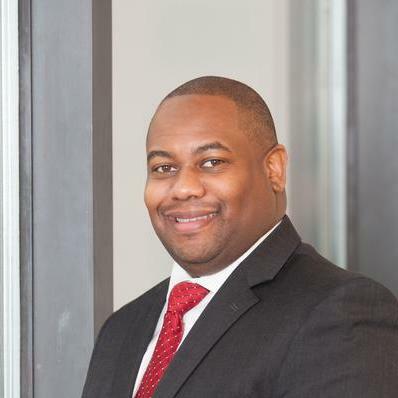 Attorney Wooden is licensed to practice law in North Carolina.Attorney Wooden has over 7 years of practical business experience working in various industry segments working as a finance manager and financial analyst. Lawrence Wooden does not have any reviews yet.